On 4 December 2018, we’re closing the Scottish Equitable Legal & General Dynamic Bond fund. 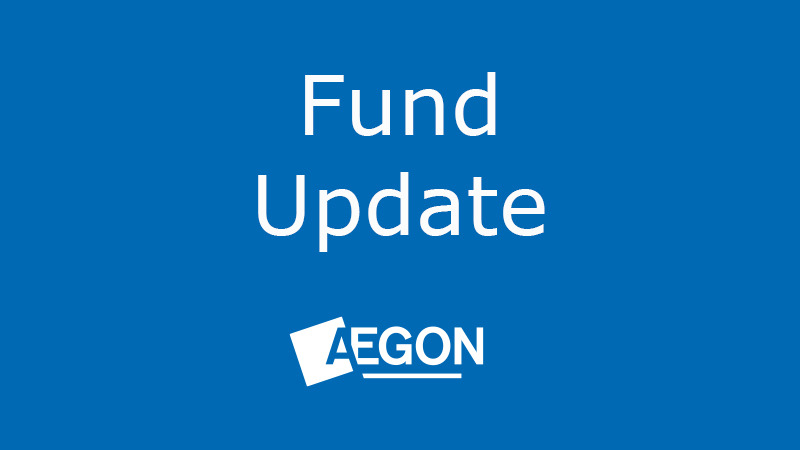 The closure affects our pension and Aegon Retirement Choices (ARC) fund ranges. When the fund closes, we’ll transfer remaining investors into the Scottish Equitable Artemis Strategic Bond fund, unless they tell us to move it elsewhere before then. We’re writing to those affected in advance to tell them about these closures. We constantly monitor and refine our fund ranges. The Scottish Equitable Legal & General Dynamic Bond fund hasn’t grown as we’d expected, which means it’s too small to be economically viable. As a result, we’ve decided to close the fund. Investors can stay invested and continue to pay in any regular contributions as normal until the fund closes. Then, on 4 December 2018, we’ll automatically switch investors’ existing investment in the Scottish Equitable Legal & General Dynamic Bond fund, and all future contributions, into the Scottish Equitable Artemis Strategic Bond fund, free of any switch charges. The Fund Charge† for ARC investors will reduce from 0.80% to 0.60%, and for pension investors in our older products, the Total Charge* will reduce from 1.80% to 1.60%. †This is on top of any product or adviser charge you pay and includes a fixed management fee, plus expenses that vary with the day–to-day costs of running the fund. The fund charges may differ for Retiready (RR) or Aegon One Retirement (AOR). We’ve carefully selected the Scottish Equitable Artemis Strategic Bond fund as an alternative fund because we believe it to be the most comparable fund available within our fund range in terms of where it invests and what the fund aims to do. The fund aims to achieve a total return (income plus capital growth) by investing mainly in fixed income markets. It may from time to time, invest in other markets and asset classes as determined by the manager’s strategy. The fund invests in all types of bonds, including government and corporate bonds, from investment grade AAA-rated bonds to C-rated bonds. If current investors are happy to be invested in the Scottish Equitable Artemis Strategic Bond fund then they don’t need to do anything. However, if investors feel that this new fund isn’t suitable for them, they can switch their investment and redirect any future investment, free of any switch charge, into an alternative fund or funds of their choice. If investors wish to do this, they should complete a switch form and return it to us as soon as possible.